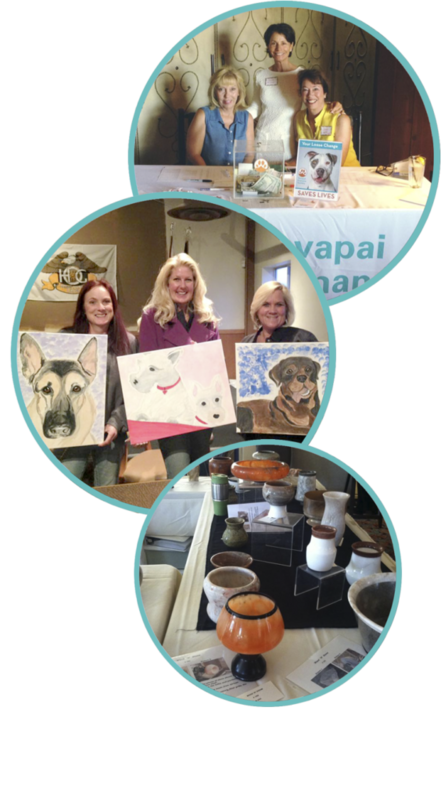 Yavapai Humane Society benefits from many different fundraising efforts. From honoring a loved one or celebrating a special occasion, to hosting a golf tournament or happy hours, planning a 5k or yard sale, your family, friends and neighbors are raising thousands of dollars to save homeless pets. Hosting a fundraiser is fun and rewarding, and anyone can do it! The possibility for events are endless! Be as creative as you want to. Do you have a great idea for a fundraiser? We would love to hear from you!